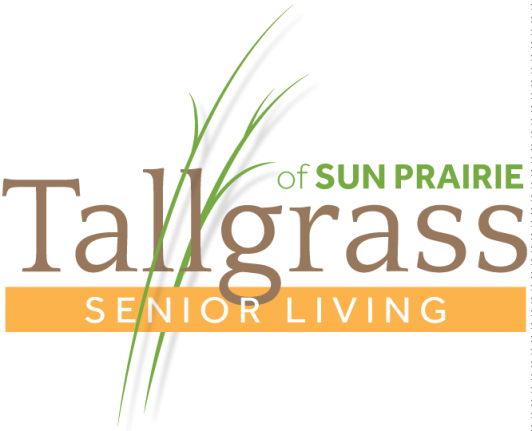 Attend the event and check out Tallgrass Senior Living’s newly remodeled assisted living apartment homes and independent living cottage homes; refurbished reception area, community room and dining room; a new salon and spa, gazebo, improved landscaping and a new, convenient covered entrance with a circular drive. 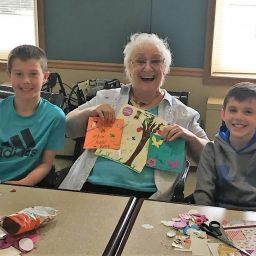 “These improvements enhance the quality of life for our prospective and current residents, who enjoy living on a quiet, tree-lined street close to Colonial Club Senior Activity Center and downtown Sun Prairie’s quaint shops and restaurants,” said Tallgrass Executive Director Kathy Linden. 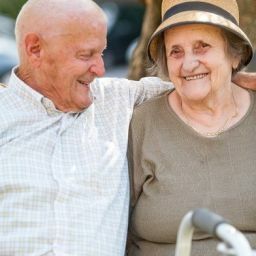 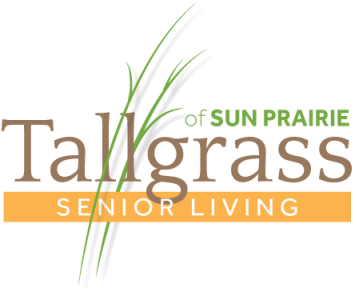 Beyond the beautiful new façade and idyllic setting, Tallgrass offers older adults a lifestyle that promotes independence, socialization and healthy living. 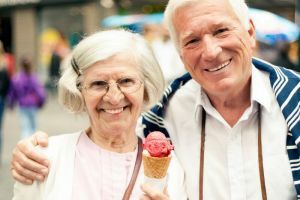 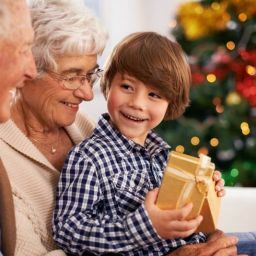 Residents can partake in regularly scheduled programs and activities, swim in the indoor pool and have access to the community bus for scheduled transportation.